Bryce Wymer is a director, designer, visual artist, and musician, currently based out of Brooklyn, New York. Wymer develops, designs, and directs within a variety of platforms, ranging from live action and animation projects to interactive to experiential design. He also operates Flat Earth Studios, a visual arts space specialized in fine art narratives and image making. He has an undergraduate degree from Ringling College of Art and Design where he focused on design, illustration, fine art, and psychology. 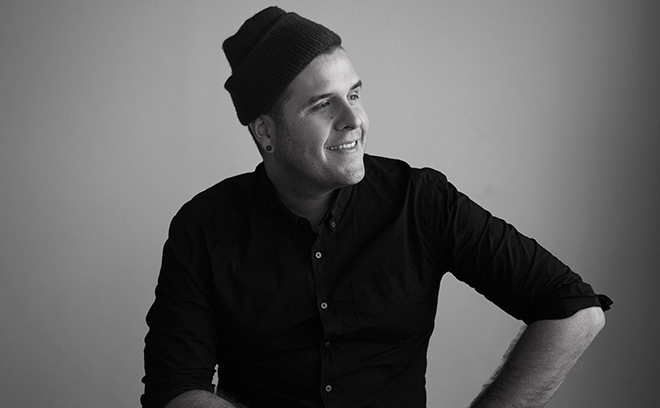 Bryce has created award winning work for a variety of mediums including film, advertising, post-production, and broadcast, producing work for HBO, Netflix, MTV, Coach NY, and Reebok, to name a few. He has been the director/co-director on the title sequences for Marco Polo and Tell Them Anything by Spike Jones. He has taught motion design classes at SVA and has spoken at numerous art events around the world.